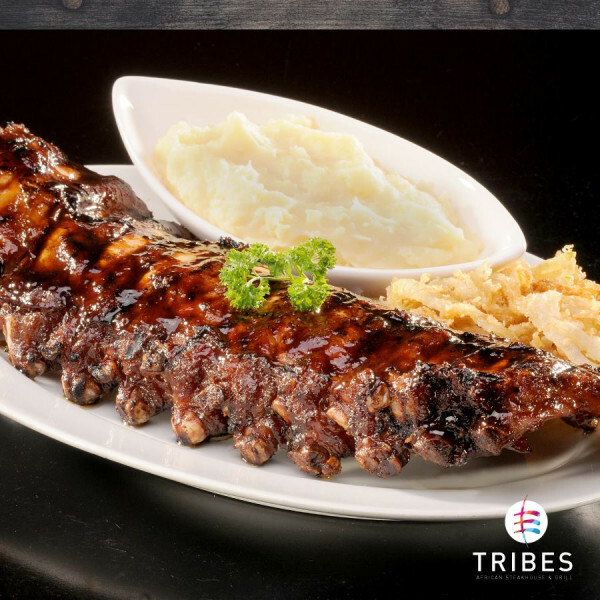 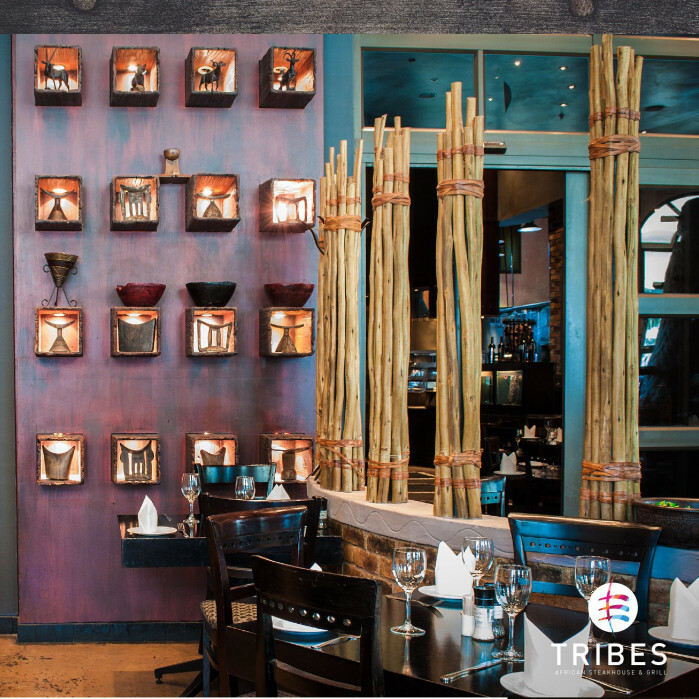 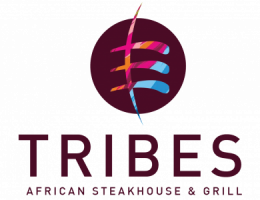 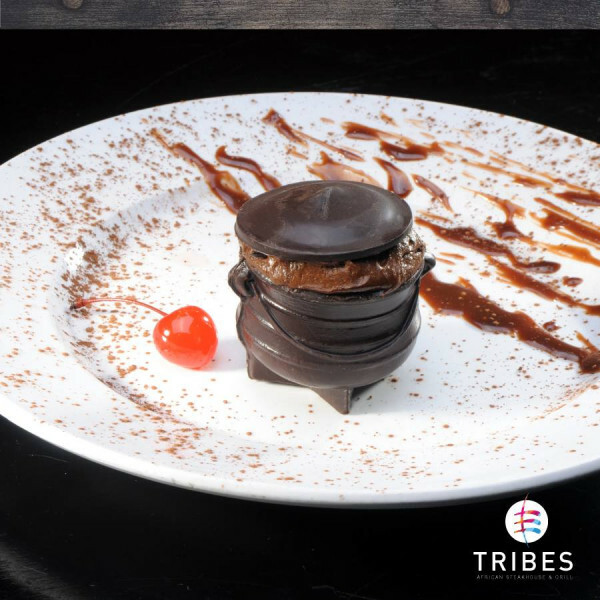 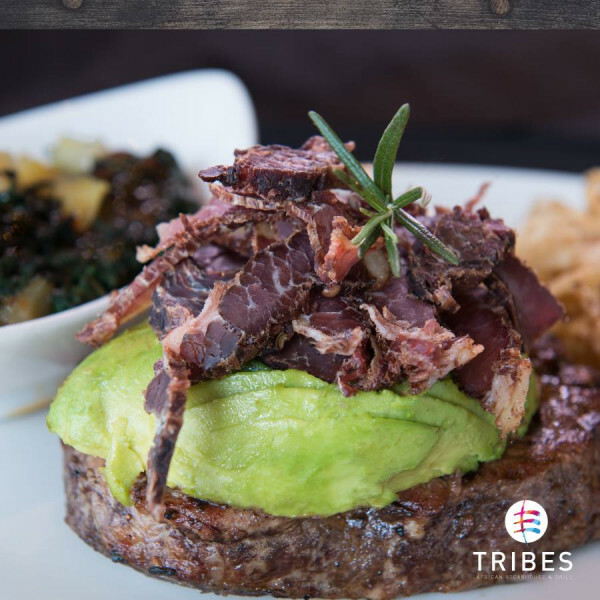 Backed by outstanding quality, together with exceptional service, Tribes promises to meet all your needs. 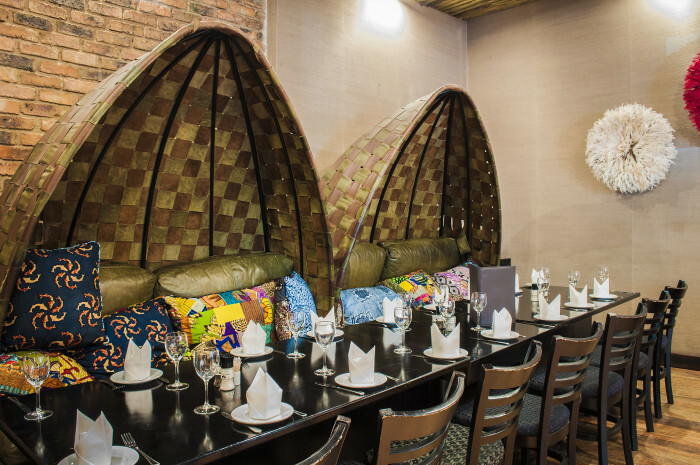 Whether it be a celebration, intimate meal for two, business meeting or corporate event we will cater for all your requirements. 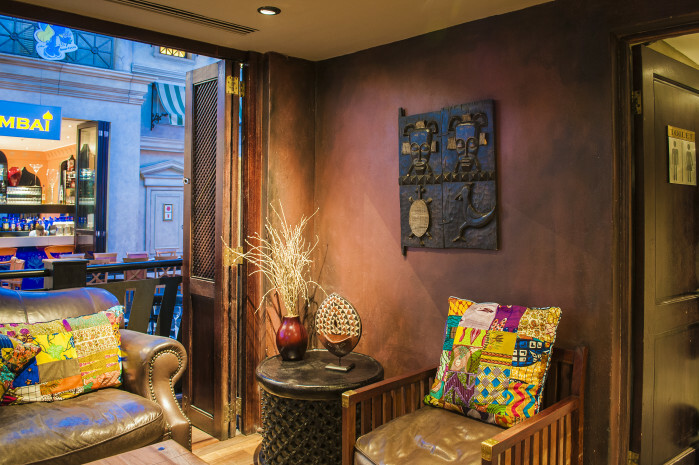 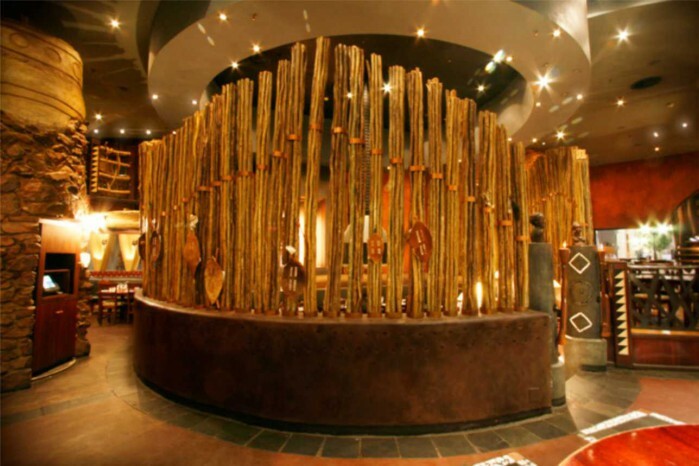 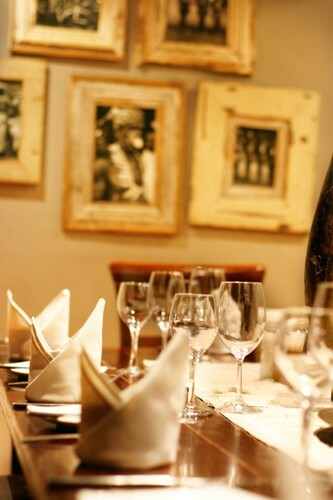 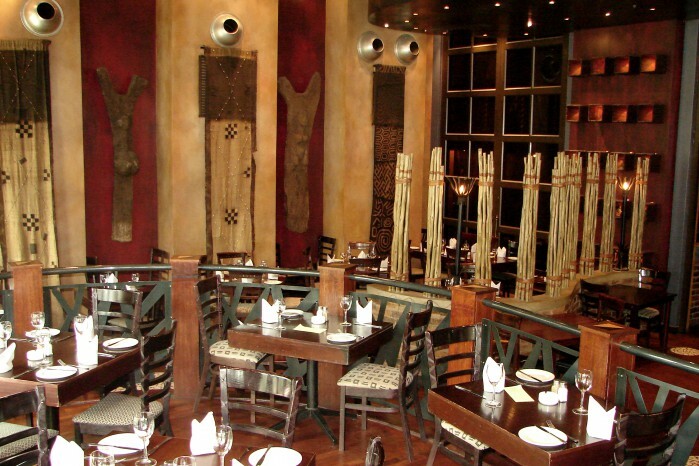 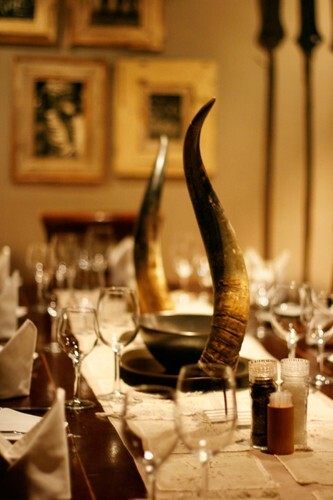 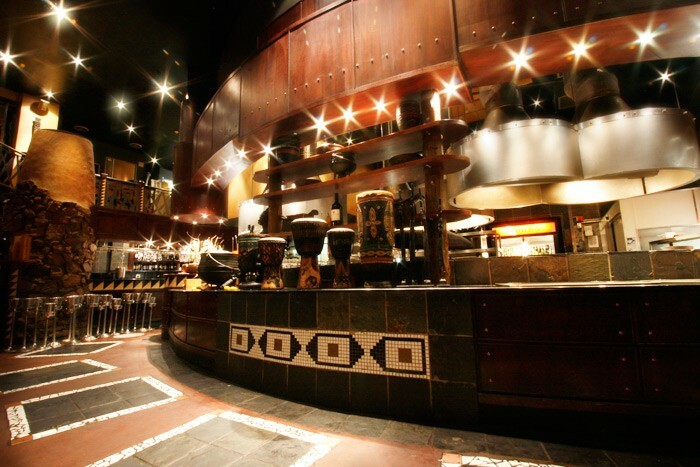 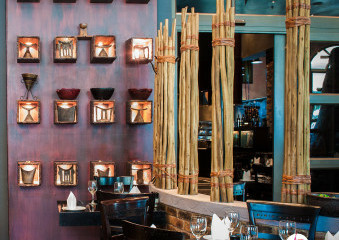 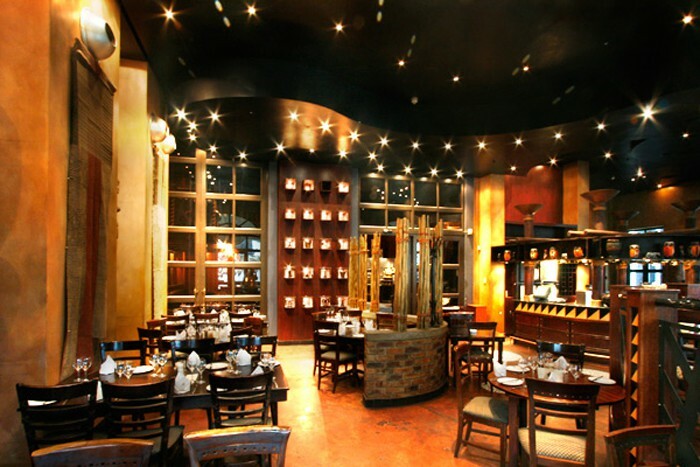 The diverse range of our restaurant is capable of accommodating virtually any group or function. 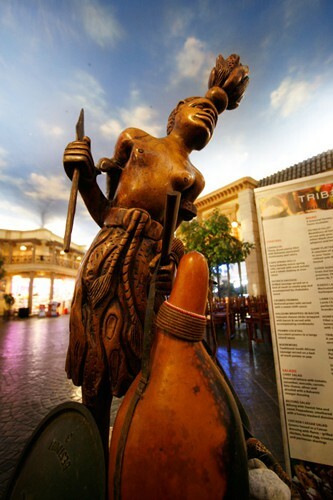 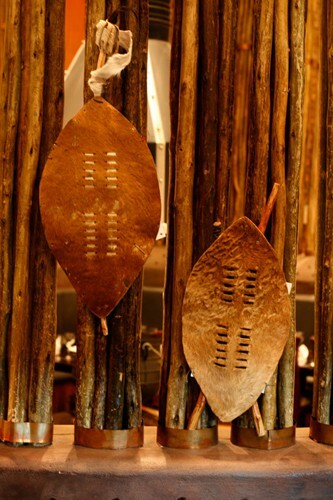 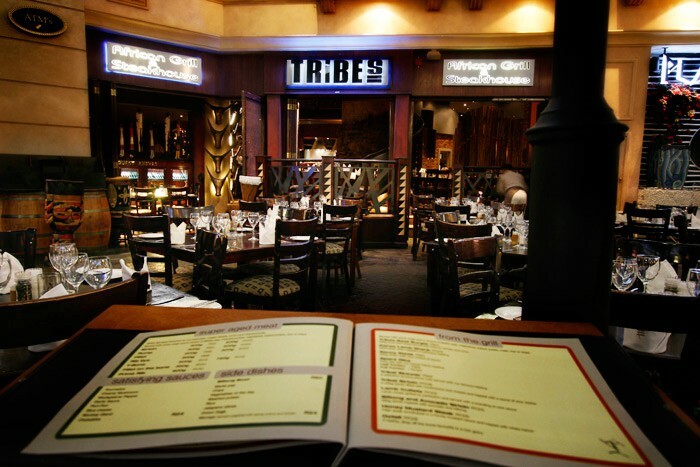 Tribes has various sections and each exhibits its own unique appeal, complementing whichever occasion. 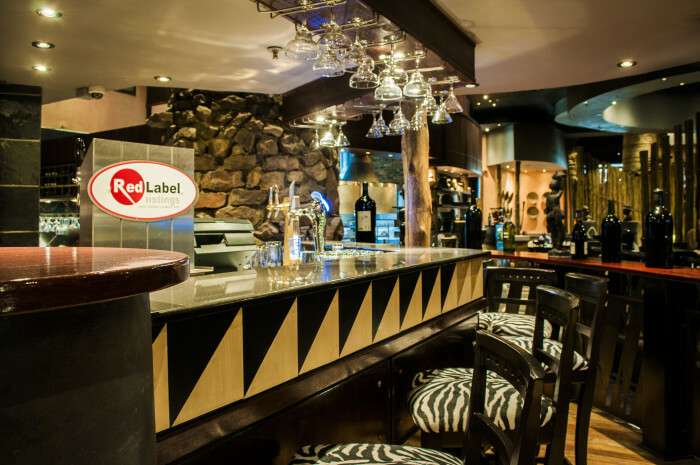 Sections can also be privatised and combined to cater for larger parties. 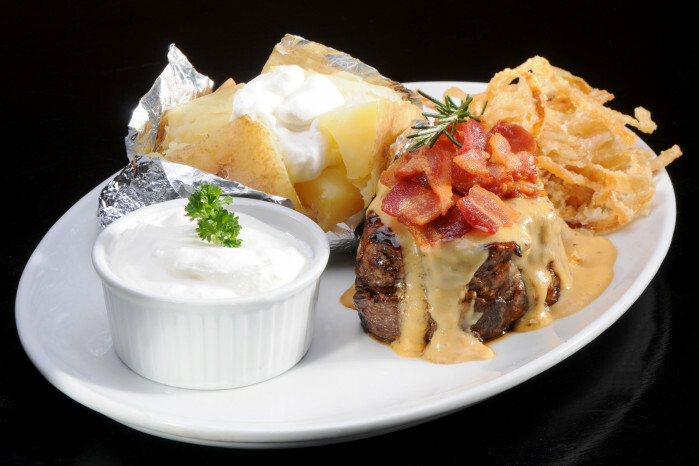 300g sirloin steak smothered in a honey mustard sauce and topped with crispy bacon. 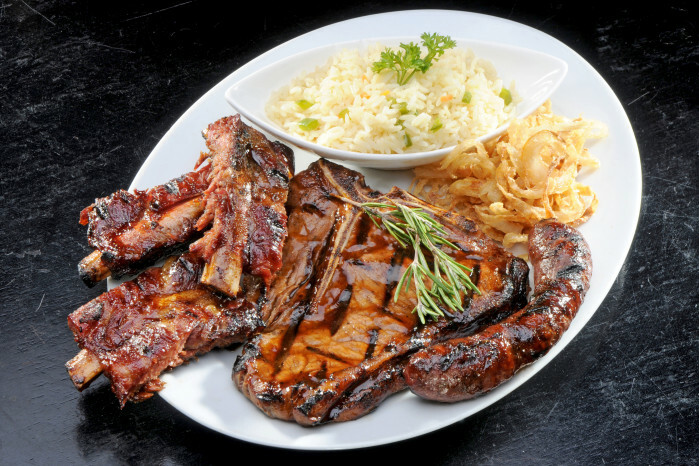 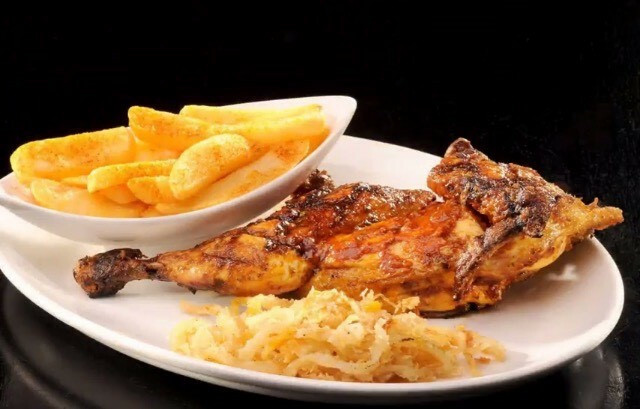 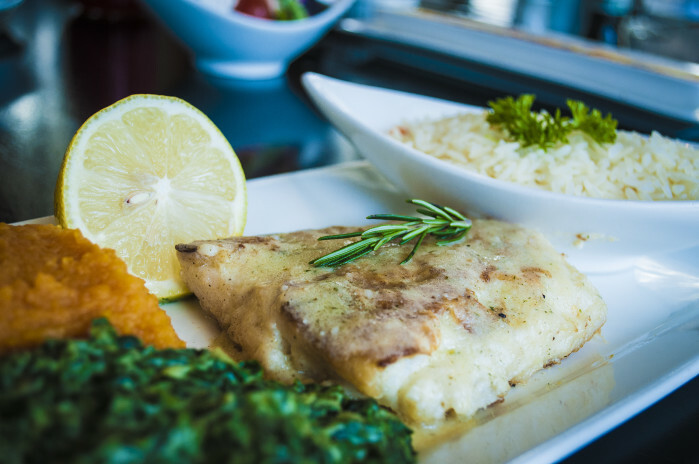 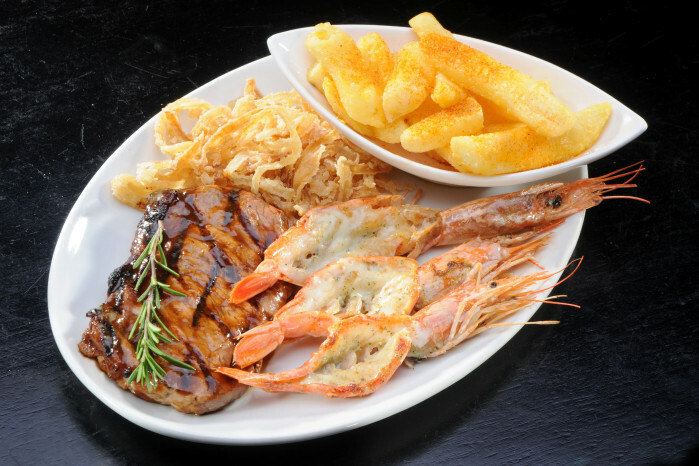 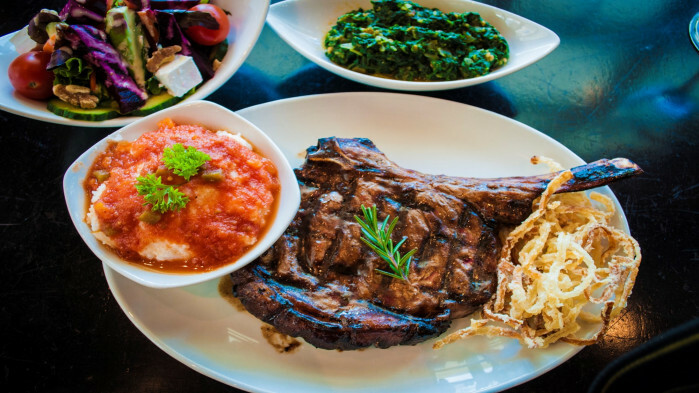 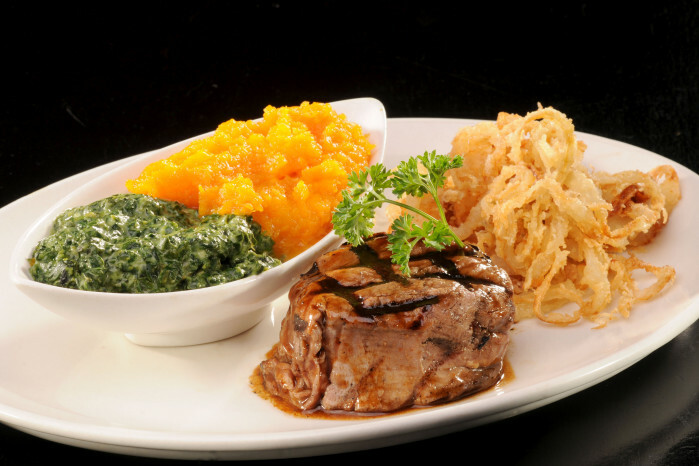 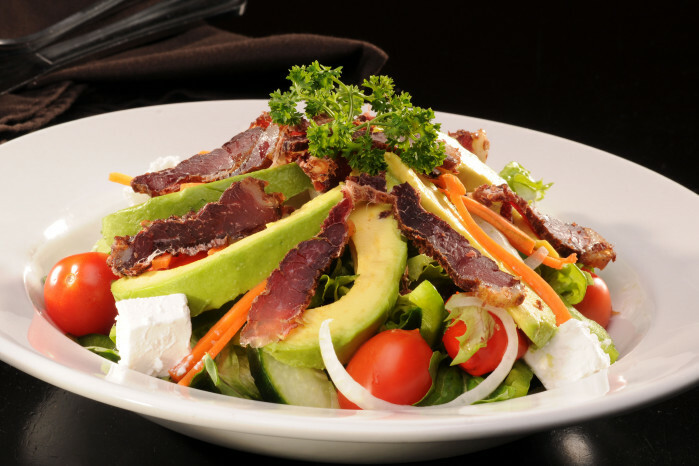 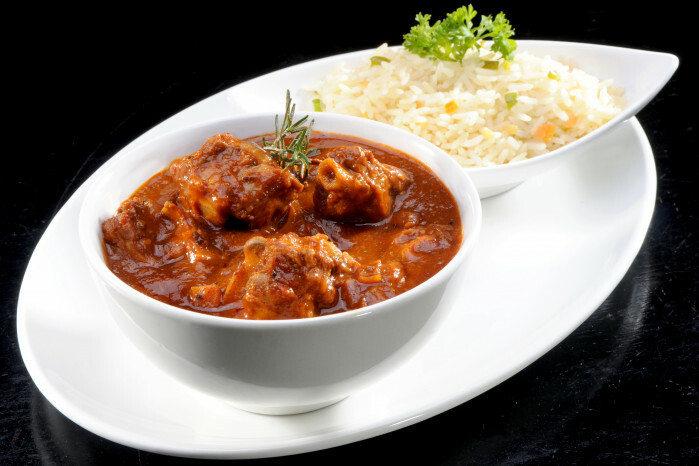 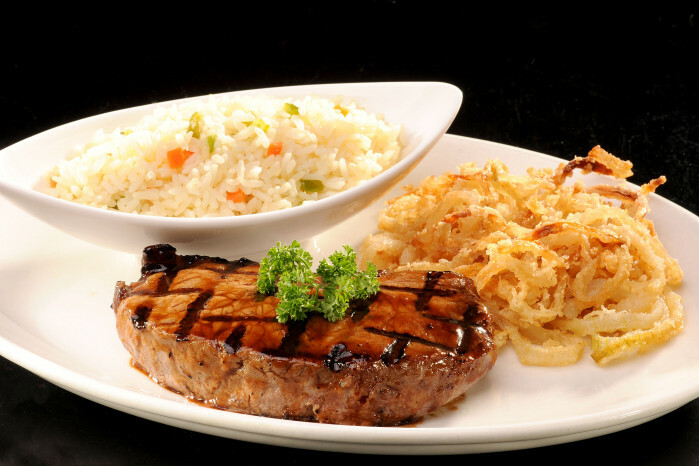 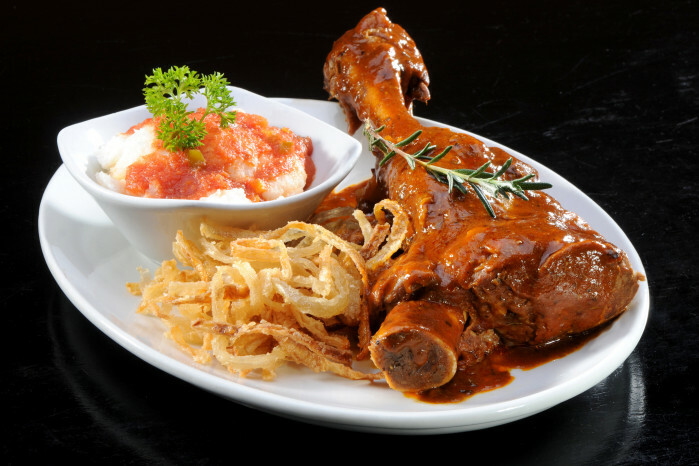 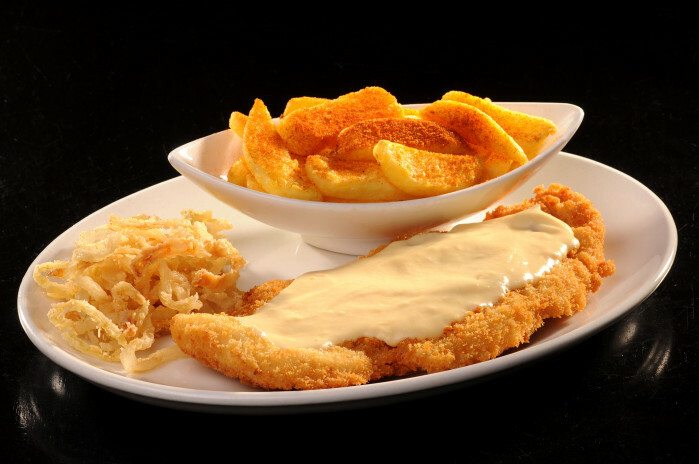 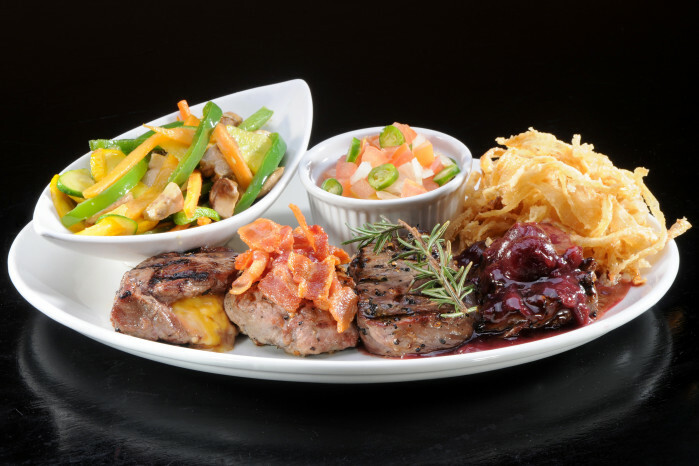 Served with onion rings and a choice of Mielie-pap, vegetables, baked potato, mash, rice or chips.